A war of words has broken out between two major European airlines this week with one accusing the other of telling lies. 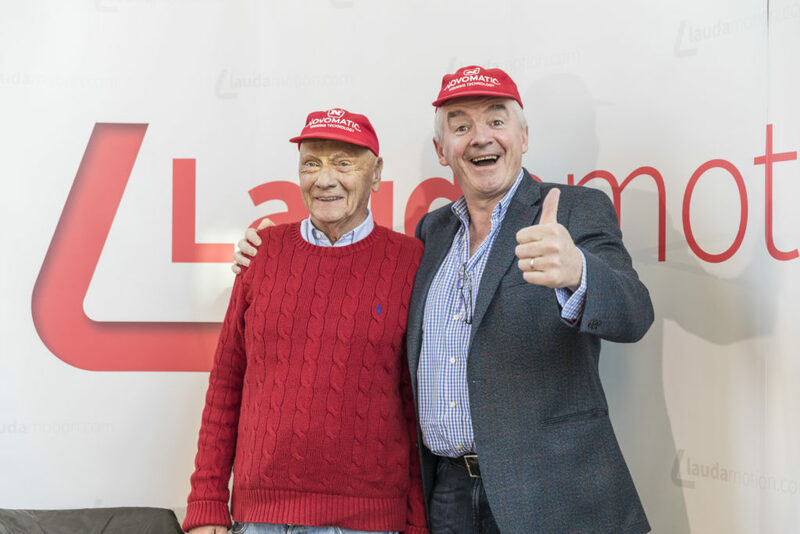 Ryanair and Lufthansa have both issued press briefings today attacking each other over Laudamotion - the airline set up by Niki Lauda from the ashes of the Air Berlin with the express intention of selling it off to Ryanair. In an expected rubber stamping exercise the EU Commission approved Ryanair’s proposed acquisition of a 75 percent interest in Austrian airline of which it already owns 24.9 percent. 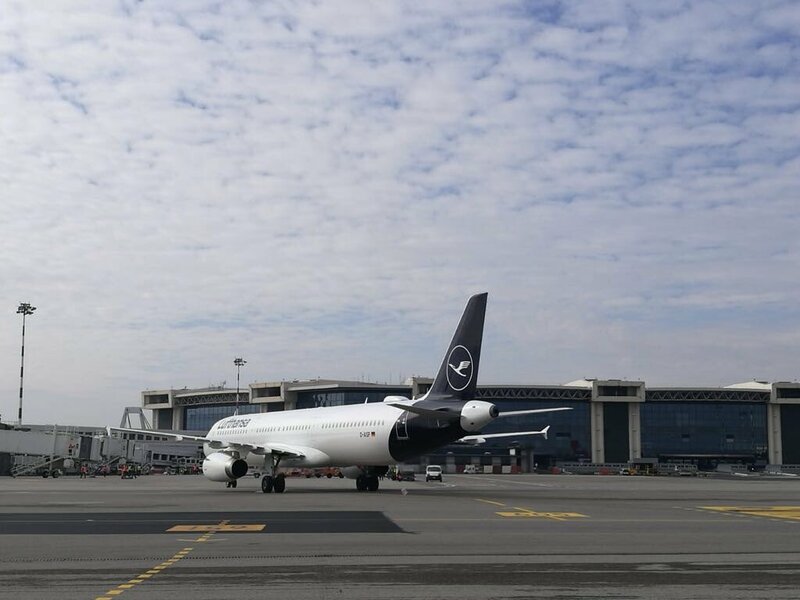 – Lufthansa Group delay payment of over €1.5m of wet lease payments properly due to Laudamotion, for flights which Laudamotion operated for Lufthansa in March, April and May." 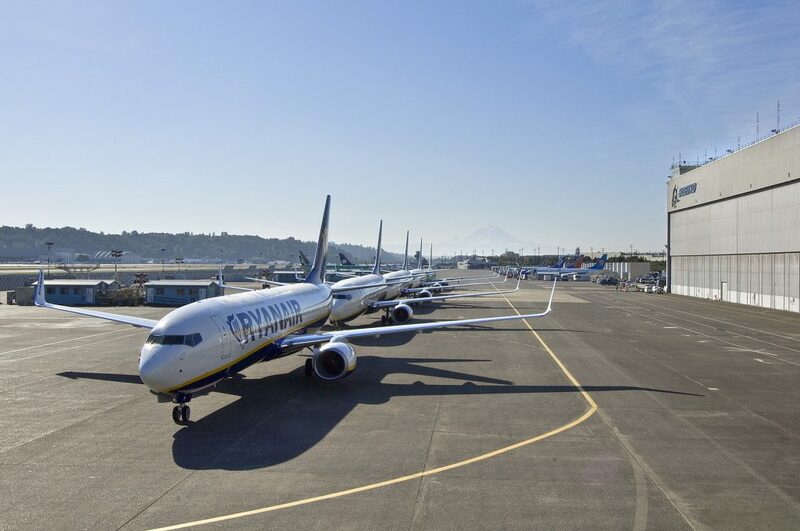 In reply, an angry Lufthansa board hit back with the following response refuting Ryanair's allegations, saying "Lufthansa has fully complied with all EU Commission obligations regarding the required transfer of aircraft to Laudamotion. This is true of both the number of aircraft involved and their leasing terms. As the Eurowings Group needs aircraft, Lufthansa has exercised its contractually-agreed right of termination because of a violation of contractual terms by Laudamotion, and has terminated the lease agreements on nine aircraft due to the non-payment of the lease amounts involved." That might have seemed like the end of the spat, but Ryanair, who are desperately trying to take attention away from the internal staff relations nightmares it is experiencing and leading to a series of strikes in the coming weeks, then accused the Lufthansa of telling lies. Ryanair wasted little time and issued another press briefing before the ink on the Lufthansa reply was even dry. They said that Lufthansa’s claim that it has “fully complied with all requirements of the European Commission regarding the required transfer of aircraft to Laudamotion” is simply untrue. Lufthansa promised to transfer 11 aircraft to Laudamotion, yet as of today’s date (13 July), Lufthansa has only delivered 9 aircraft. One of the aircraft, which was supposed to be delivered “at the beginning” of June, has now been delayed until at least the end of August, which means Laudamotion has lost the benefit of this aircraft (and its slots) during the peak summer months. Not alone has Lufthansa failed to honour its obligations to lease the 11 aircraft, but the lease costs of the aircraft it has leased to Laudamotion are substantially higher than market rates for Airbus A320’s of this age. Laudamotion has repeatedly honoured both its aircraft lease payments and maintenance reserves to Lufthansa. Lufthansa’s claims of “repeated failure” to pay is false. Lufthansa has used every tactic in the book to harm and damage Laudamotion including withdrawing flying business from Laudamotion (which Lufthansa had originally agreed) then refusing to pay over €1.5m of lease payments properly due to Laudamotion for flying carried out on behalf of Lufthansa in March, April & May. Despite Lufthansa owing Laudamotion over €1.5m in overdue lease payments for the months of March, April & May, Lufthansa has attempted to terminate all 9 aircraft leases on unfounded legal grounds, even though lease rentals for the full month of July had already been paid at the end of June. We're waiting for the next reply from Lufthansa in this latest war of words between the two giants of the European airline world, the legal team at Lufthansa have had a very busy afternoon.